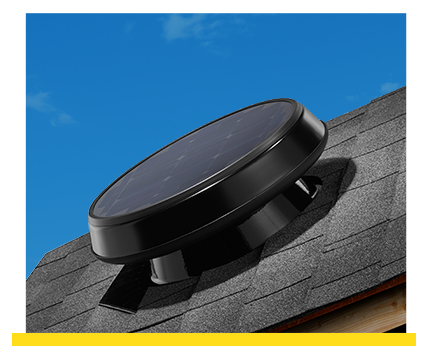 The Solar Attic Fans are the ideal solution for ventilating your home. It is environmentally friendly and costs nothing to operate. 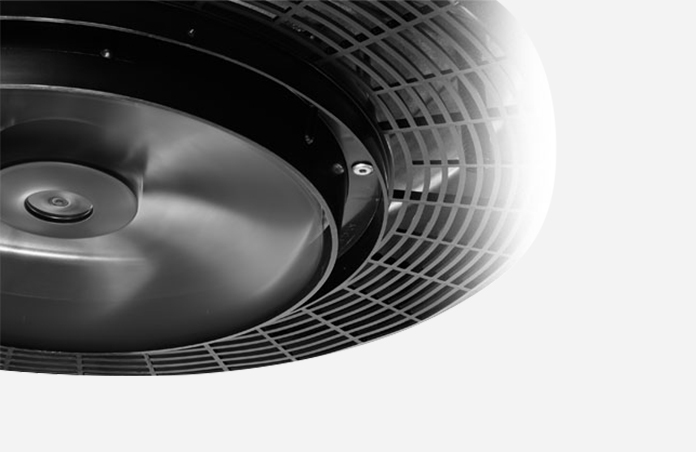 Consult our technician about the optimal position for your solar fan on the roof and it will recirculate air in your attic, making your home easier to cool. The unit is powered by Solar Star’s proprietary 15 watt or 35 watt solar panel plus this revolutionary product is made to last forever. 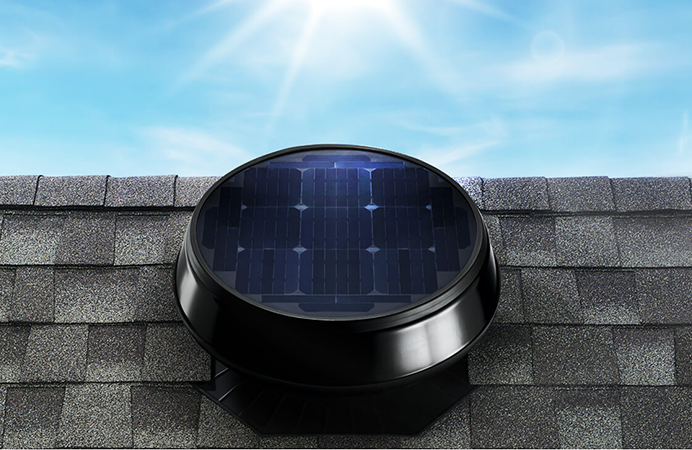 The Solar attic fans are a great solution to cool your attic because it helps to reduce the radiant heat, making your home cooler. 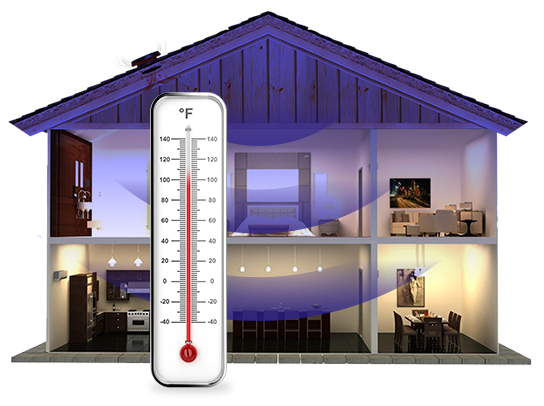 It also it helps to reduce your energy bill since your HVAC unit doesn’t have to fight against the heat of the attic. 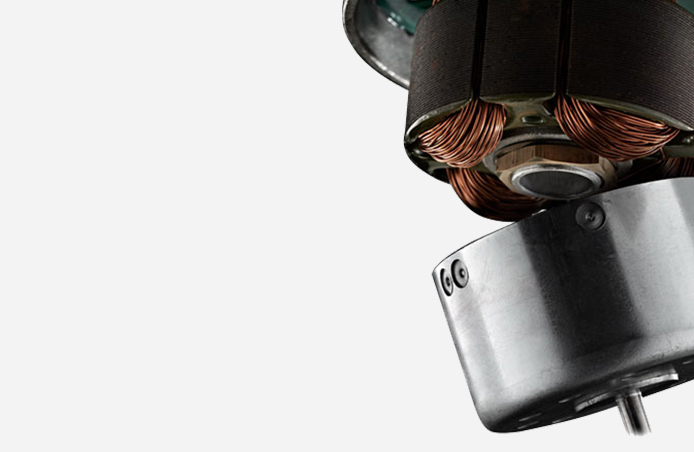 It can dramatically reduce your AC usage which will lower your energy bill and reduce the frequency of needing to get your maintenance on your system. Homes that are built without a proper ventilation system can experience moisture issues throughout the house. 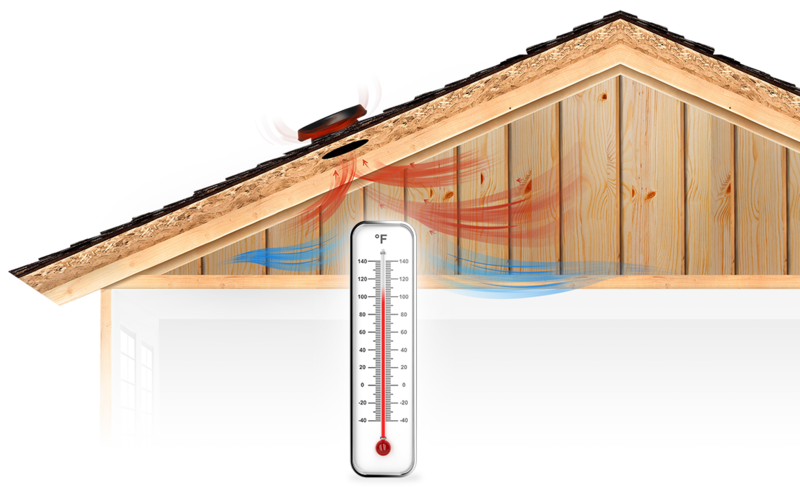 Moisture in the roof area, combined with frost can cause damage to the roof structure. It can also saturate insulation, create fungus issues and cause your plywood to delaminate. The unit already comes assembled and it can be installed in less than 45 minutes. Doesn't need an electrical hook up because is powered by the built-in photovoltaic power source. about our exciting products and services and let us bring sunlight into your home and/or cool down your house. 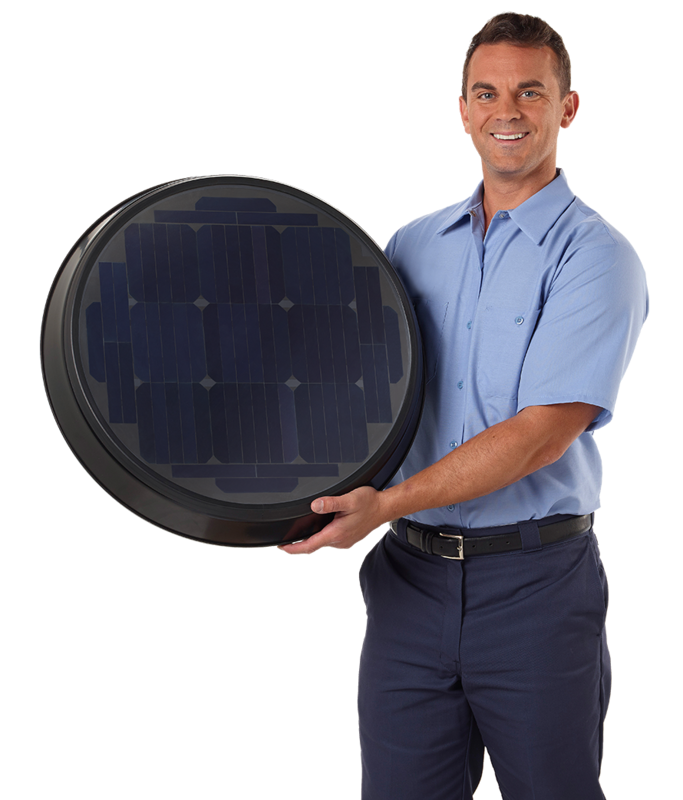 Our site offers all the information you need to make an informed decision, but we would love the opportunity to come to your home and give you a FREE estimate on converting your home to solar fan!